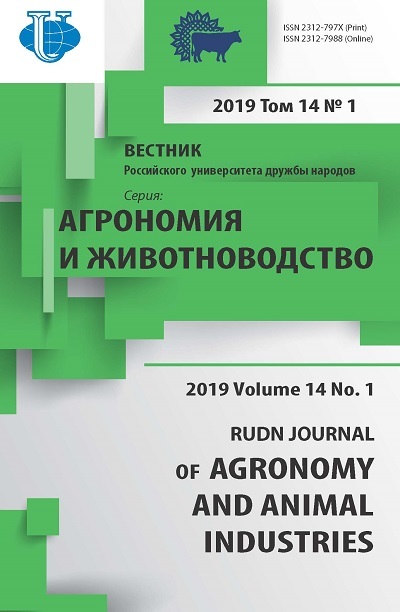 Authors: Lareshin V.G., Vukolov N.G., Krupnov V.A. 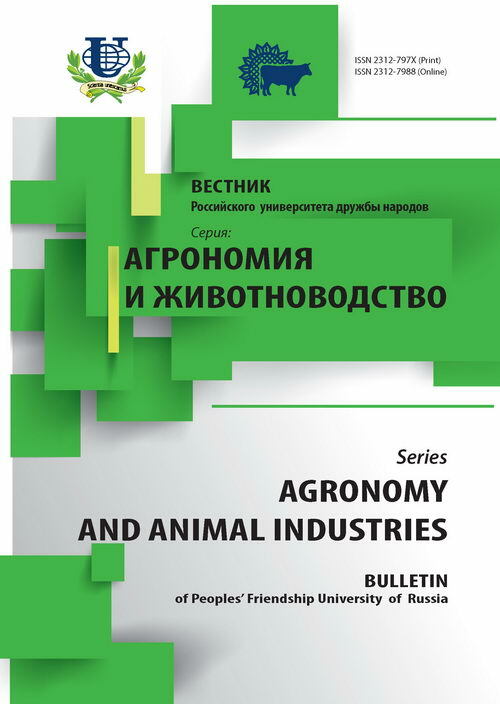 A brief historic information about the Chair of Pedology and farming of Russion People's Friendship University formation and development is given; the research and research production potential is reviewed; the main activity trends, its tasks and functions. Chair of pedology, soil, interaction dynamic, «human-soil-landscape» system, the research potential. Copyright (c) 2011 Ларешин В.Г., Вуколов Н.Г., Крупнов В.А.